If you are looking for a trustworthy auto repair shop in the Pleasant Hill or Pacheco areas you definitely want to give us a call. Since 1984 we have provided quality auto repair and services to those in and around the area. Our primary objective is to make our customers happy and ensure they can safely operate their vehicles. We try to foresee potential problems and offer repairs that make it easier for them to stay safely on the road. Whether you need routine maintenance or major repairs, this is the place to come. We service most makes and models of vehicles, both foreign and domestic. Our team of professional technicians have the experience to perform anything from basic oil changes to, in-depth engine diagnosis and more. As an added convenience, we offer free pickup and delivery within a 15-mile radius. We believe in offering superior customer service and we treat your car like it was our own. When you bring your vehicle to Dex’s you will see it is repaired in a clean, well maintained, environmentally friendly facility. If your vehicle should need to stay overnight it will be locked up in our secured and monitored garage. 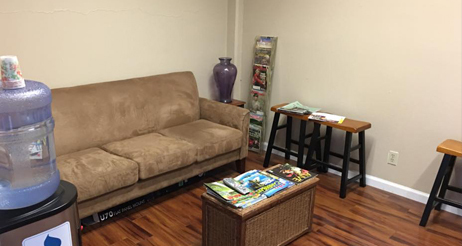 We offer a very comfortable waiting area with a big screen TV and free Wi-Fi. We also offer new car purchase consultations that allow potential buyers to assess each individual situation and or possible problems and to assist in anticipating future service and repair needs. 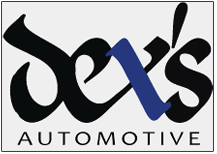 When it comes to taking care of your vehicle, you can depend on the team at Dex’s Automotive. You can count on us to treat you fairly and honestly. We have established ourselves as a reputable business by offering value pricing and superior customer service. We try to work around our customer’s busy schedules and make ourselves readily available as much as possible. We answer phones until 8 pm and customers can make arrangements to drop off and or pick up their cars on weekends if they can not make it during the week. Our technicians take the time to get to know our customers and fully assess each individual situation. We pride ourselves in quality workmanship. Dex’s Automotive has earned it’s reputation and established ourselves as leaders in the auto repair industry in Pleasant Hill and surrounding areas. Going above and beyond, we strive to exceed your expectations. We offer a 1 year parts and labor warranty, so you know your vehicle is in the best of hands. 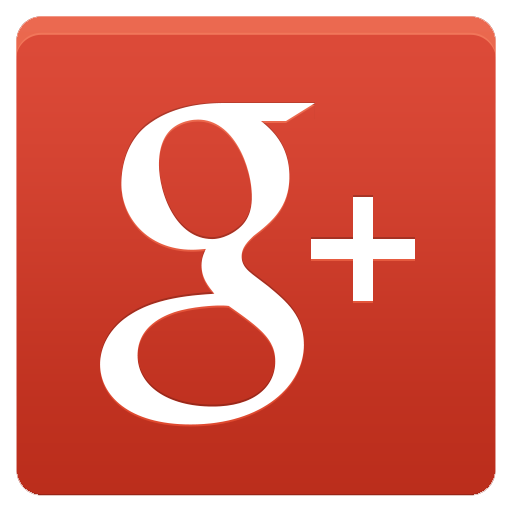 (925) 685-1527 to discuss your automotive needs or to schedule an appointment. Content Copyright © 2019 Dex's Automotive All rights reserved.